Welcome to my data science blog! 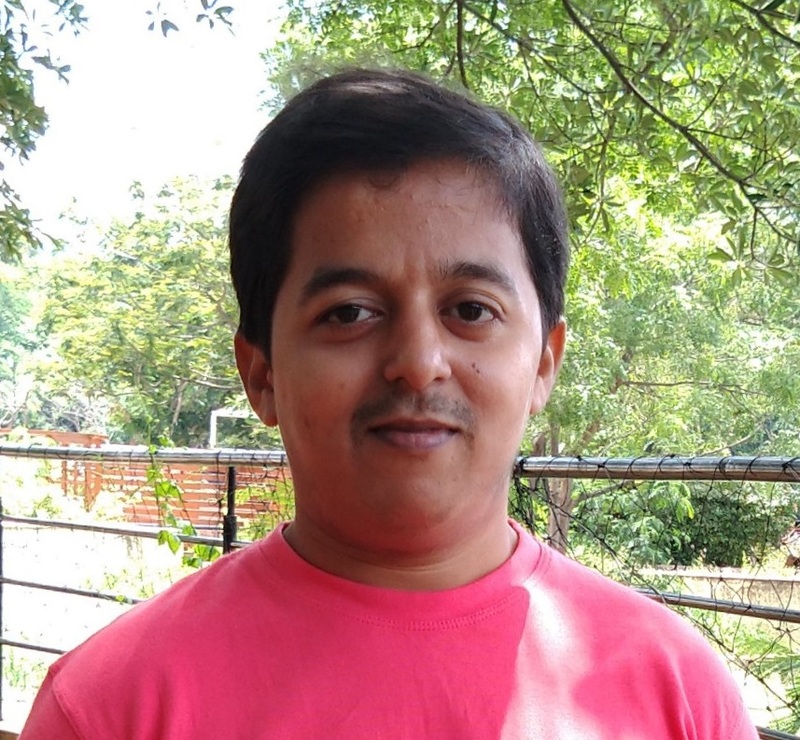 I'm Abhijit Annaldas, a Software Engineer with over 6 years of extensive experience in building enterprise scale applications spanning a wide variety of domains and underlying technology stack, including Microsoft and open source technologies. I started getting familiar with Machine Learning in early 2016(?) which soon turned into my labor of love. I spent significant part of my free time (beyond day job) learning Machine Learning for about 2 years(?). Since the academics/subjects I have been through didn't give me enough exposure to mathematics, grasping machine learning was initially tough for me. Believe me, getting started wasn't easy. I had a zillion questions as to where to begin, what all the basics are required. The depth and vastness of the subject is mind-boggling. And for one like me without enough mathematics exposure initially, it was difficult to find the starting point. Before I started this journey, I hated mathematics and now I love it. I have learned more mathematics since early 2016 than what I had learned in my formal education. In this blog, I intend to share my learnings and experiences. If you think I can be of any help or if you have any questions/thoughts, please do not hesitate to drop me a note at avannaldas at hotmail dot com. I would love to hear from you, even if it's just a hello! Amazing things happen when like minds come together. Check out Getting Started with Machine Learning in one hour! guide. Machine Learning - Beyond the buzz! I started writing about programming and technology in 2010 on my other blog. It contains posts on a broad range of topics. I stopped writing there and started two new blogs. This one, dedicated to Data Science and http://abhijitannaldas.com/learner where I occasionally write about my life experiences and random topics. Experfy.com/blog - Machine Learning - Beyond the buzz! Please note, any of my articles found elsewhere not mentioned above list are unauthorized and have been copied without my consent. I found a few, which were even modified a little and still mention that the article repost has my consent.